Tavium® Plus VaporGrip® Technology herbicide provides a convenient new tool to manage key ALS-, PPO- and glyphosate-resistant grass and broadleaf weeds. Source: Market data provided by Barchart.com Inc. 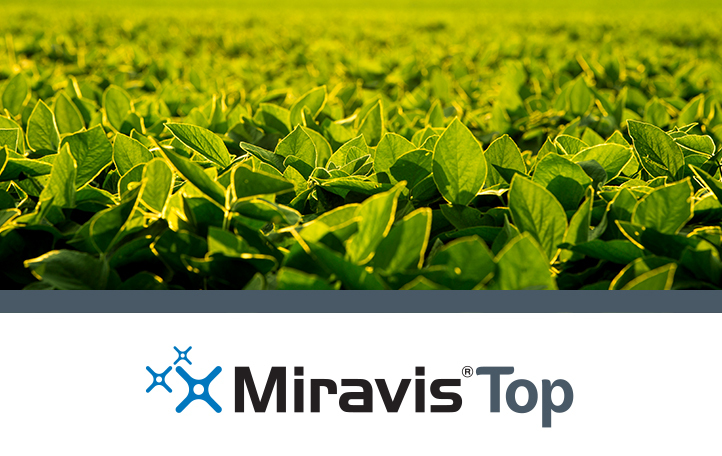 Specifically engineered for the needs of Southern soybean growers, Miravis® Top pulls double duty for disease control and plant health. 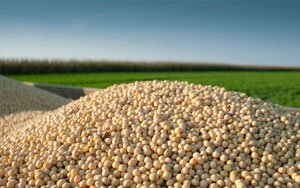 Learn how NK® Soybeans push the limits of yield through best-in-class genetics and traits. 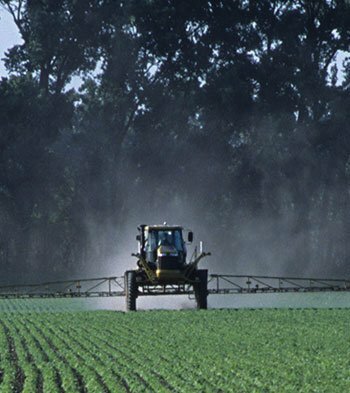 Are you keeping your herbicide program effective for your farm’s future? 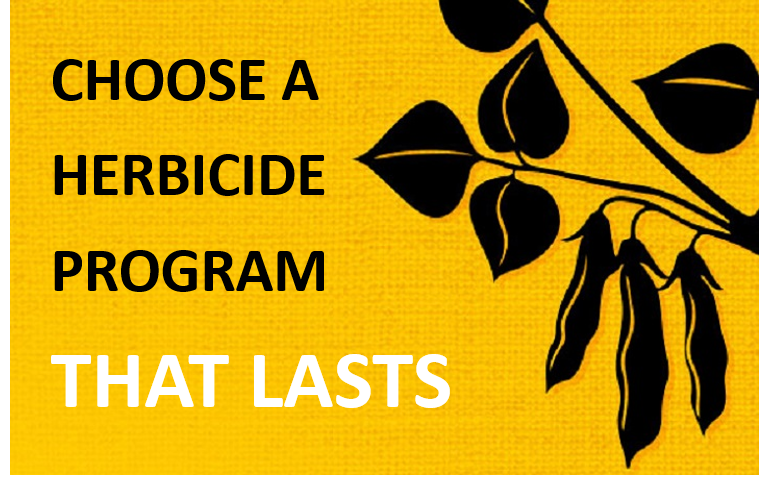 Choose a herbicide program that will last for the next generation. 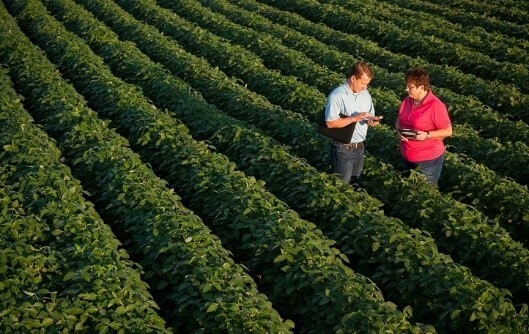 See our full portfolio of Syngenta seeds to get the genetics you need to start strong in 2019. Get the news and information you need to succeed. 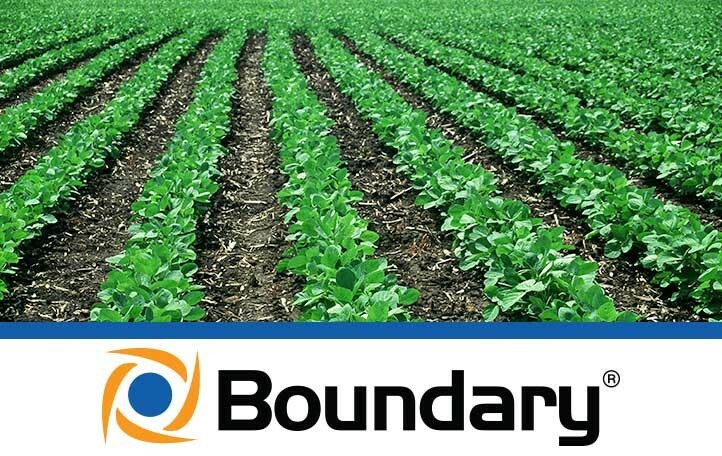 Boundary® 6.5 EC herbicide protects yield potential by offering early-season residual management of troublesome weeds. Not all seed treatments are created equal. 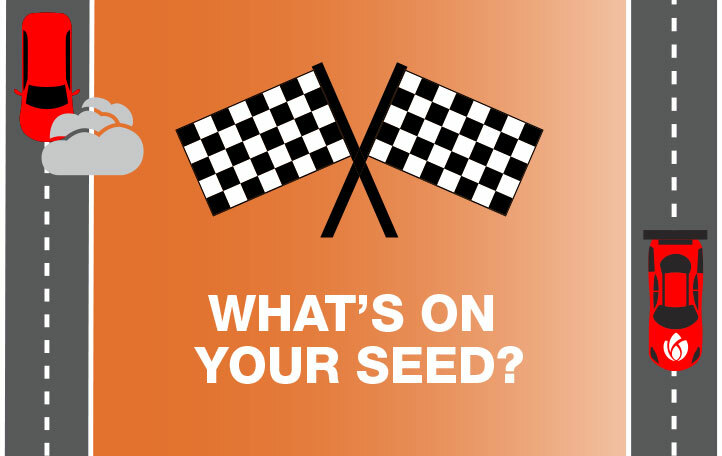 Take the path to victory lane by choosing a turbocharged seed treatment. 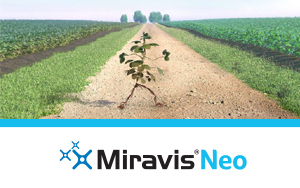 Miravis® Neo delivers superior plant-health benefits and disease control for an unmistakably greener, healthier plant you can see from the road. 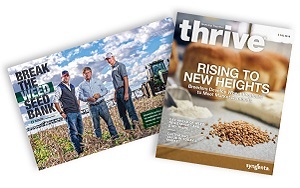 Keep up with the latest crop protection products, news and resources so you can grow more soybeans. Our blog provides the latest agronomy news and production advice to help you maximize your fields’ potential. 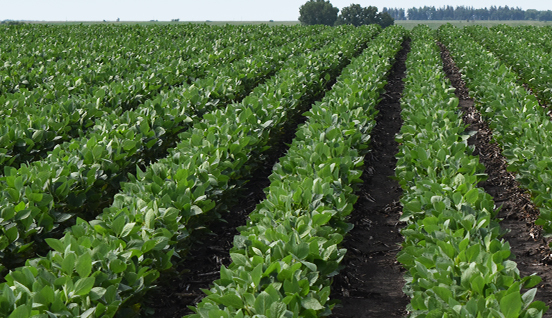 Keep up with local soybeans insights straight from the field. As regulations and economic forces drive price increases in the crop input market, Syngenta is positioned to lessen the impact on growers and offer more than just a fair price. Growers and applicators should use all the information and tools available to prevent or reduce spray drift. Share the story of who has most inspired you for a chance to reward your mentor and community. © 2018 Syngenta. Important: Always read and follow label instructions. Some products may not be registered for sale or use in all states or counties. Please check with your local extension service to ensure registration status. The trademarks or service marks displayed or otherwise used herein are the property of a Syngenta Group Company. Copyright © 2018. All market data is provided by Barchart Solutions.